May | 2015 | Lamb on a bike! I made a decision. I had been feeling fed up of my life and the monotony of cycling to work amidst homicidal maniacs and working with people who hated me, living in a house where my rent covered my landlord’s mortgage, but, mysteriously, not the boiler repairs. 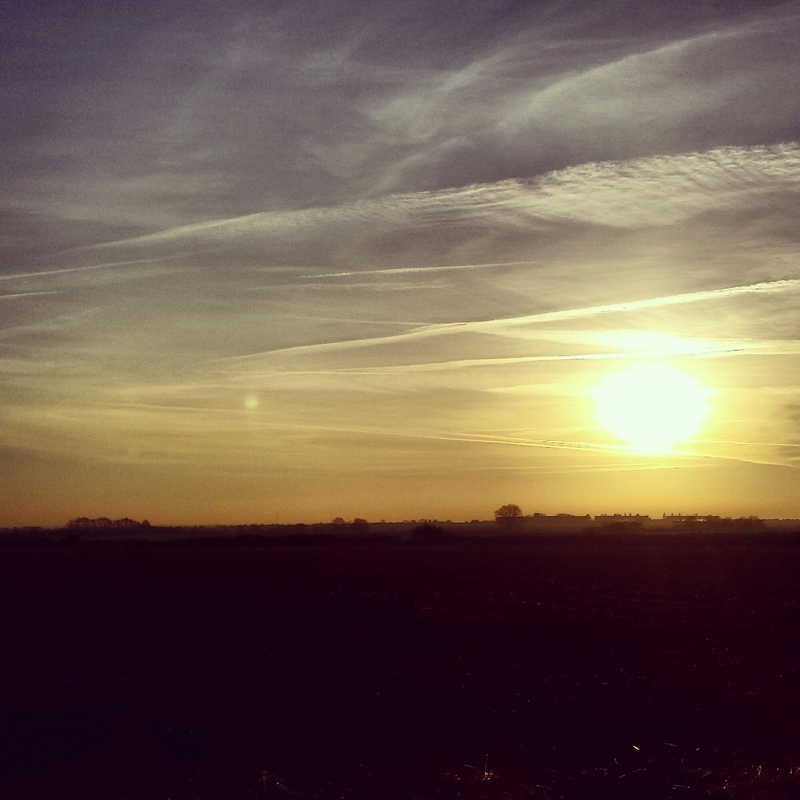 I ran under a big sky and I wanted more of that. And then once the decision was made, I wasn’t sure anymore. Surely I could deal with lorries on the South Circular? And did it matter that I was unhappy at work, really, in the grand scheme of things? Did I really want to leave all my friends and run away to something that I could almost guarantee wouldn’t be the success I wanted it to be? I told people I was excited but inside I felt stupid. Now it is done. The unhappy job is gone and the keys to the miserable house have been handed back. And I’m still me, but I’m worse, because I’ve got no roots and I’ve got no grounding. I feel like I’ve been thrown into the wind but I’m caught in a downdraft. 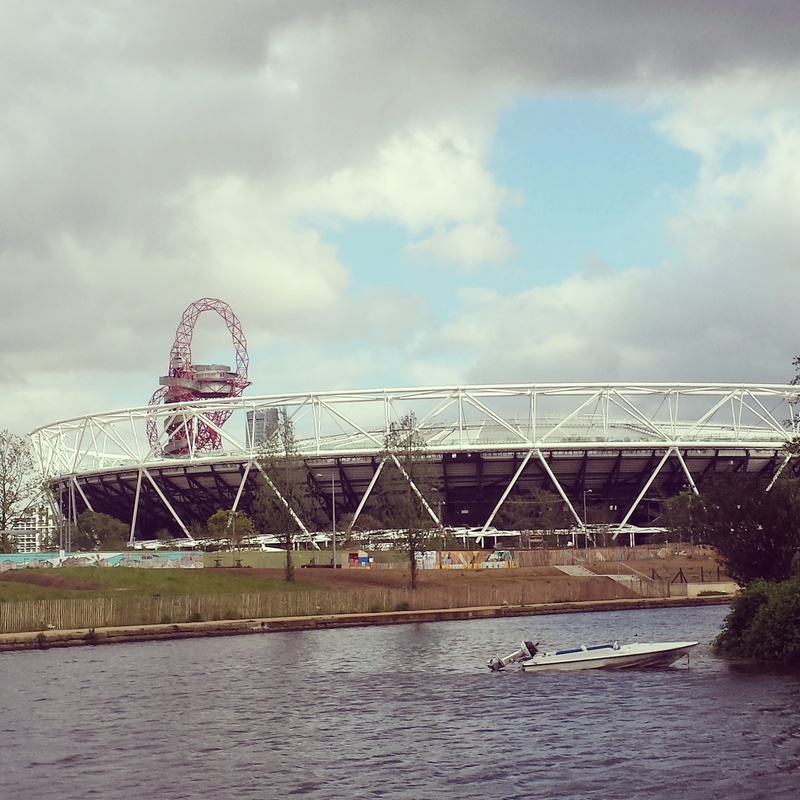 I saw a boat, cut adrift on the River Lea, with an icon of London, the Olympic Park, as the background. I bet the owner of the boat hates London now as it’s the place he lost his boat. But it’s nothing to do with London, really, the problem is the boat and that he didn’t take good care of it. I bet the boat owner’s friends are sick of him talking about the boat and how it floated away, because to them the solution is really easy. Just tie your boat up properly and don’t go on the water if you can’t swim. But the boat owner is inconsolable. I feel like I’m drowning and there isn’t a boat any more.